Posted on August 25, 2010 by kilaucoffee Tagged campuskilauNewstelephone	CommentsNo Comments on The future of communication is NOW! The future of communication is NOW! We’re ushering in a new age of telecommunication here at kilau coffee, old aberdeen. We’re getting a phone line installed. Welcome to the 19th Century, and thank you Alexander Graham Bell! Ian Cukrowski, owner of MacBeans roaster, has posted a great profile of us on the MacBeans Facebook page. Check it out! 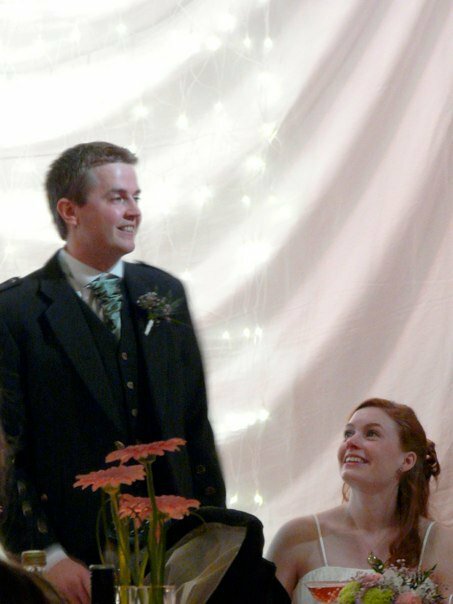 When we were closed a couple of weekends ago we went to a wedding in Orkney! Congratulations to Robin and Rebekah Palmer! We made cupcakes for the wedding cake. 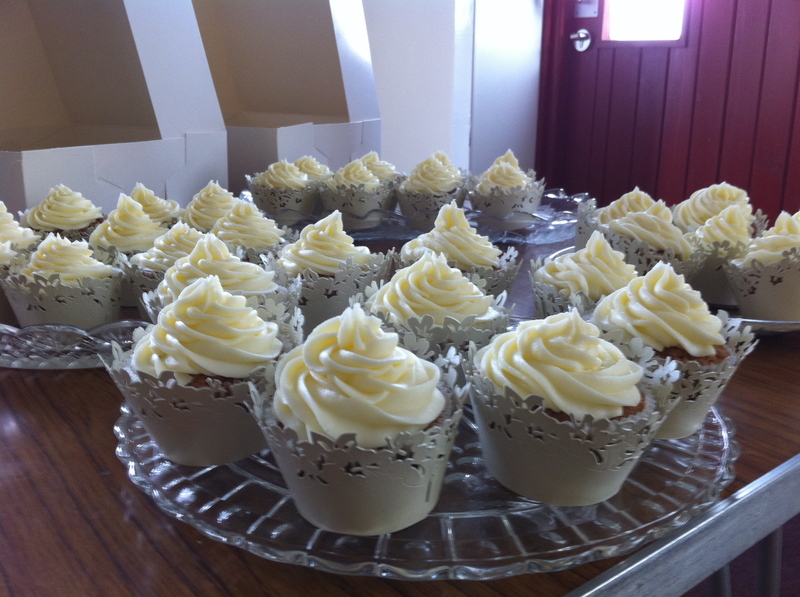 144 cupcakes, a helluvah lot of frosting, a 170 mile boat journey and surprisingly they made it in one piece!